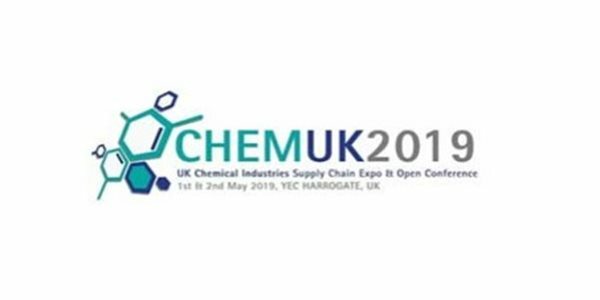 Bringing together all key layers and regional cluster groups of the UK's Chemical and Chemical Products industries for an intensive 2-day networking, business development, best practics, intelligence gathering and supply chain experience. 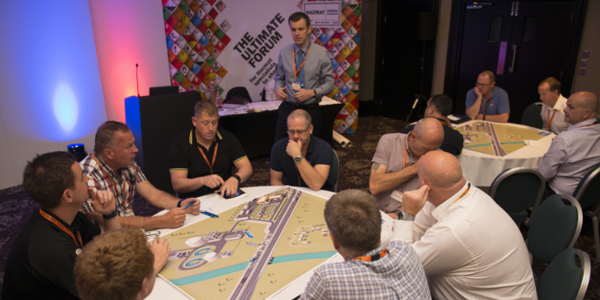 This will be the 62nd Chief Fire Officers’ Annual Conference and will afford an opportunity to discuss current issues, identify and prepare for future issues and developments in Fire Service delivery. During this half-day workshop, NCEC's crisis management consultants will work with you to support you in developing an understanding of a range of emotional responses to major incidents. This workshop is for someone who has a high intensity job role and deals with a crisis situation regularly. The premier event of the year for hazmat professionals. AgChem Summit has a history of providing leading industry experiences for agrochemical and agricultural biologicals market stakeholders. ChemCon Asia 2019 is a global platform which brings together many experts representing companies, authorities and international organizations from over 30 countries.